SWIFT: A new programming language developed by Apple to make programming more efficient | iMOBDEV Technology Pvt. 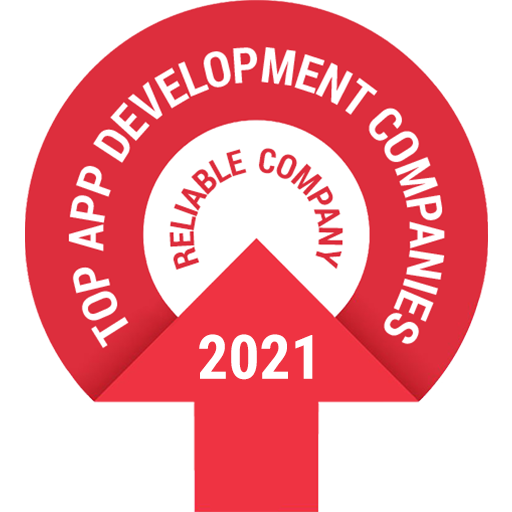 Ltd.
iPhone app development scenario is heading straight towards a new era in iOS application development, thanks to the Apple’s new programming language – “SWIFT”. Introduced at just concluded APPPLE’s WWDC 2014 keynote, SWIFT is meant to eventually replace Objective-C as the main programming language on Apple’s platforms. What is “Swift Programming Language”? Swift is a completely new programming language built on the LLVM (Low Level Virtual Machine) compiler and runtime. Though designed to coexist with Objective-C, Apple’s previous object-oriented language, SWIFT will replace eventually. The main purpose is to do away with entire categories of the common programming errors that plague code, keeping the clutter aside and making programming easier. You can learn more about it here or you can download, Apple’s official eBook (free), “The Swift Programming Language” from iBookstore. There was a mixed response among Apple developers regarding this new language, some were especially concerned, hearing Swift being positioned as the replacement for Objective-C, but there is no need to fret – as the two languages should co-exist for quite some time to come. There is no needing have rush to convert all your projects, take your time migrating to Swift. Remember, it is still a new language, which isn’t made to make you panic, but to make your work easier as a developer. Start learning and understanding it, before making a head start towards this beautiful language by Apple. What is in for developers? It includes programming language functionality like: Generics, closures, type inference, multiple return types, operator overloads etc. Existing code set of objective C can be merged with the one written in Swift. Supports both Cocoa and Cocoa Touch. Automatic protection from overflow and memory mismanagement. Users can see their code in action as they write it. Faster compiling and runtime speed means a faster application development, delivery and deployment. Clutter free coding means lesser bugs and more functionality. Automatic memory management gives rise to more stable apps. Faster Updates – With easy integration with existing Objective C codebase, apps can be updated more frequently. Better accessibility, speed and less testing time reduces cost while improving reliability and user experience. As Apple has declared, SWIFT will eventually replace objective C as development language for Apple Devices. It’s the time to explore this new language for all future iOS developments and making the transition. Whether, you’re thinking of completely rewriting your existing app or just further development, time to consider the change. This new language will definitely make you a happy coder and will make you love your work even more.